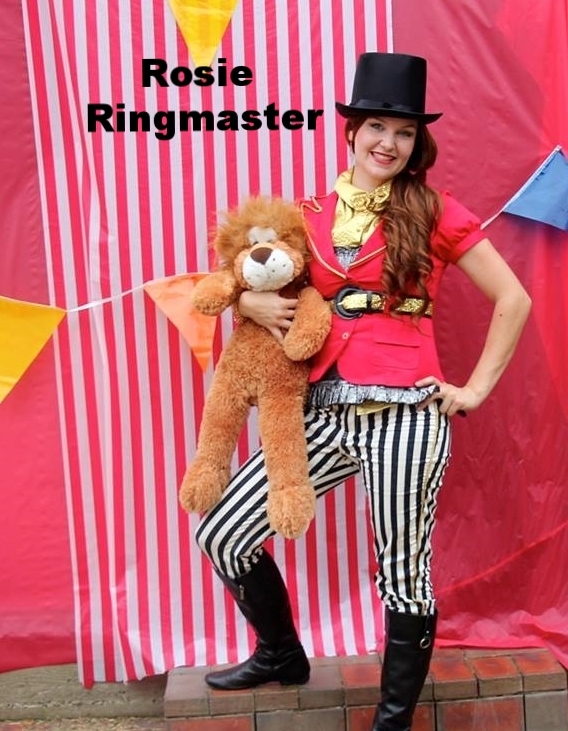 Rosie the Ringmaster and her troupe are in town and ready to spread the Circus excitement to your next event. 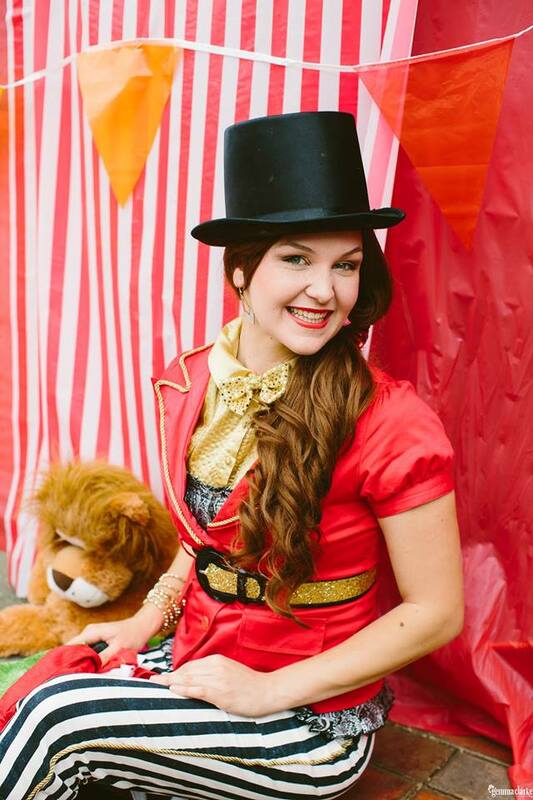 Whether it's face painting, balloon twisting, or just some good ol' clowning around you're after, our bubbly circus characters will bring that fun-fair thrill to your next birthday, christening or fundraiser. Rosie the Ringmaster loves to create beautiful balloon sculptures and paint up a storm at birthdays and corporate events alike! She also brings along her friend Leo, a trained lion who can perform tricks and is always a big hit with little circus fans. Cazzy the Clown arrives at every event brimming with sparkles, sequins and of course her bright pink hair! She loves to paint, twist balloons and be super silly, and makes a perfect addition to any event.